We offer a quality range of Round Wire in different ranges. Our galvanized no welded wire is remarkable for its standard and durability. It is extensively used in industries like automobile, electric/electronics, tools rooms and many more. 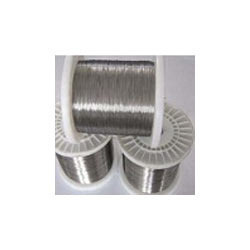 We also provide galvanized wire to our esteemed customers according to their demand of size, weight and quality. 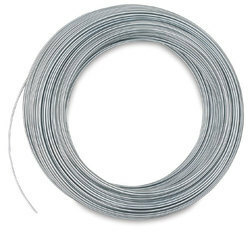 Being the foremost company, we are offering an exclusive array ofAlloy 80/20 Non Magnetic Round Wire.Our offered array is famous for its attractive functions. We are remarkable entity, engaged in offering superior quality Two Core Round Wires.